Following mass layoffs at Telltale Games last week, ex-staff have been sharing some of their favourite memories working at the studio during development on the likes of The Walking Dead, The Wolf Among Us, and Tales from the Borderlands. As highlighted by former Telltale designer, writer, and director Jake Rodkin (now of Campo Santo), one of these memorable moments came during the final days of The Walking Dead: Season One, when then creative director Sean Ainsworth (who worked on the likes of Tales from the Borderlands and Minecraft: Story Mode) found himself with some time on his hands. 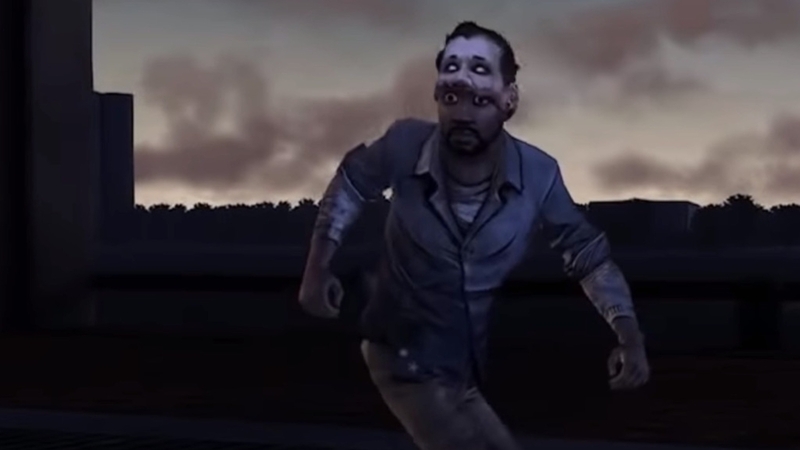 During the “stir-crazy time” when “most of the team was on a much needed break [and] only a couple people were left in the office in case any last-minute bugs came back right before launch”, Ainsworth created an alternative ending of sorts to The Walking Dead’s first season – and it’s now on the newly established Old Telltale Games Stuff depository. The sequence begins as Lee prepares to run the gauntlet of zombies in his desperate bid to reach Clementine – and the results are, it’s fair to say, somewhat different to how you might remember them from Episode 5 of the actual game. It’s glorious. Of course, the events of last Friday were far from trivial for those involved, especially given reports that staff were laid off without severance pay, so it’s been a particular privilege to share in the reminisces of the many talented, passionate people behind Telltales’ games. More recollections from former staff and fans alike can be found on Twitter via #TelltaleMemories, and there’s further discussion of the human cost of Telltales’ majority closure via #TelltaleJobs.